Vision Aims and Objectives :: Founded in 1906 and exists to represent male golfers in the county and to promote the game of golf. 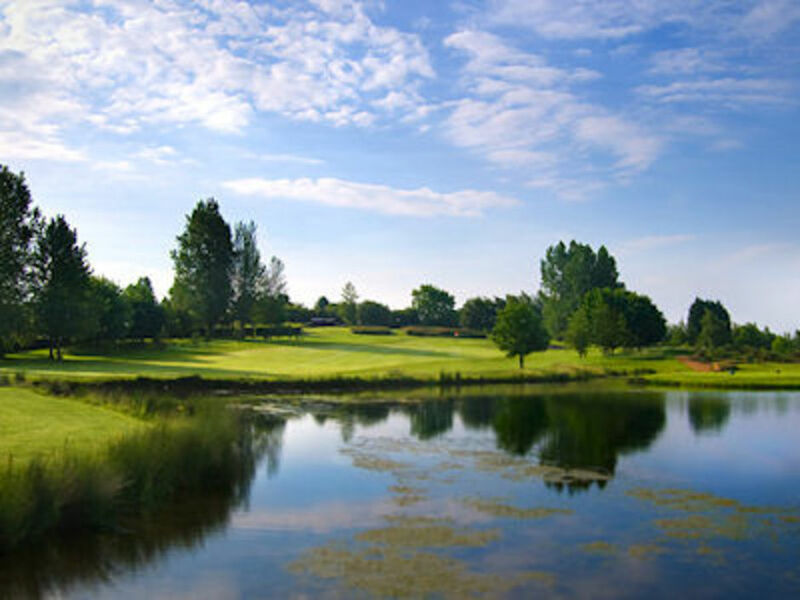 To be recognised as a hotbed of talent within English amateur golf. 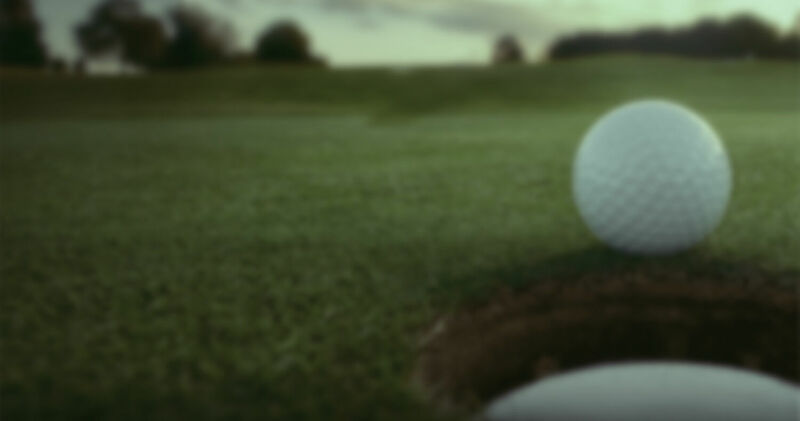 We aim to provide assistance to players that they can't typically get at their own golf club. For example, through our Squad Performance Coaches, we will provide players with an overall assessment of their game that is based on hard facts, whilst encouraging players to work as much as possible with their own technical coaches.